I’ve heard this has arrived in a few places in the US. 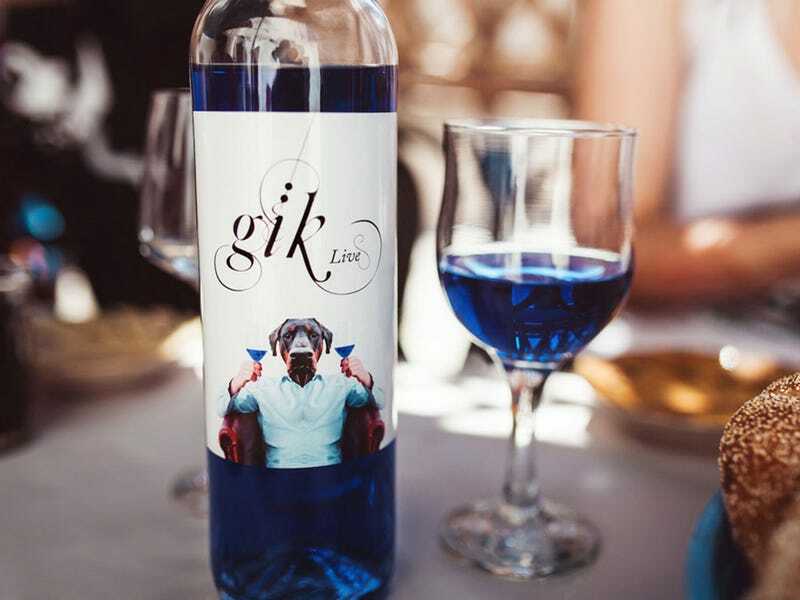 My fellow Americans, if you find Gik wine, buy it, drink it or offer it as a gift. Not only you will enjoy a great product, but you will also give the middle finger to all the pretentious wine snobs of the world and to the EU regulatory bodies who fined the company and made them change the name of the product from “blue wine”, to “wine based blue drink”. America needs to get behind this, because this wine is special, just like us. Red wine is for commies!